Building connections in life are one of the most powerful sources of our creativity and success no matter what we do. Our connection to our Mother or Mother Figure in our life is one of the dominant and ever-present. The support she provides for years before we are on our own gives us a chance to grow stronger, wiser, kind. For those of us who cannot do it – celebrate your MOM with your memories and feel the LOVE – that very imminent connection – that makes this world go round. And for those women who for whatever reasons cannot have their own biological children – you are in our huge and warm and healing circle that is of Love, of Peace, and of MOMS. 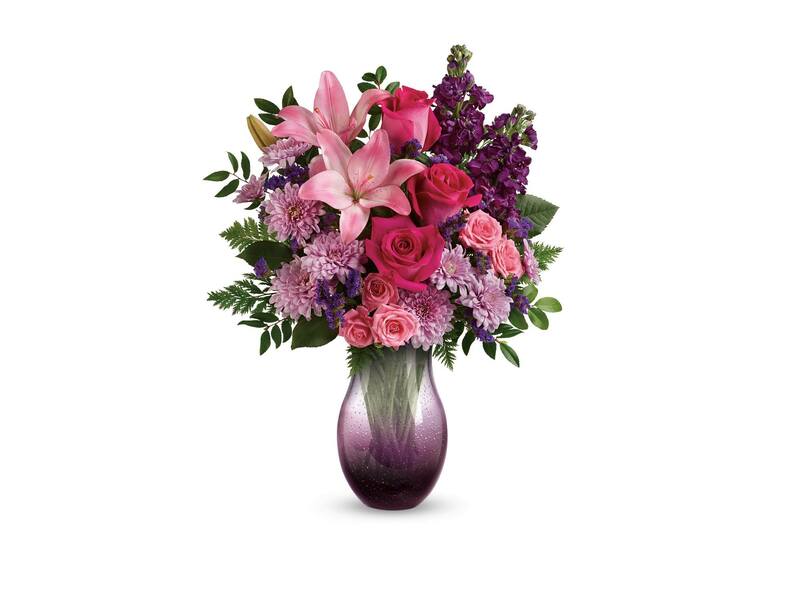 We would love to bless you with a huge bouquet or any floral arrangement from our sponsor TELEFLORA. 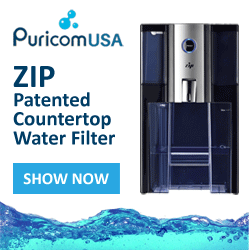 ENTER TO WIN IT! I would use the gift cards towards a nice bouquet for my mom. I would get these for my mom, who I cannot be with on Mother’s Day. my mother would be so surprised with a bouquet of flowers. My friend Cindy who is the best mother I know. I would love to surprise my daughter with one of these bouquets. She is such a wonderful mother. I will surprise my mom with this. I would be very surprised with $75from Telefora! My 95 year old Mother-in-law deserves a beautiful Teleflora arrangement! She is truly an amazing woman! 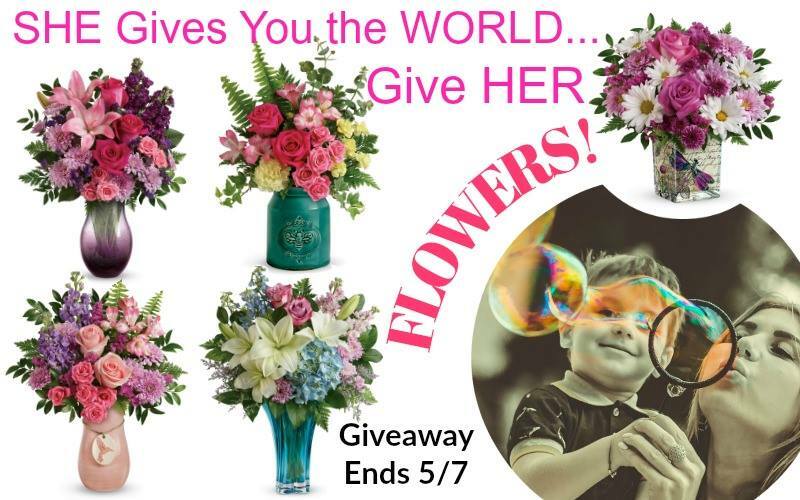 I would love to surprise my Mom with a bouquet of flowers! If I were to win, my Momma would be so surprised.